What do you do when there are no tickets left to see a masterpiece? Go and see a different one next door! To protect this beautiful historic city from enemies, the Venetians built an incredible wall around the whole hill. Some of the best things about staying in Naples are not in the city itself but are easily accessible as a day trip. The Amalfi Coast deserves more than a day trip but, if you’re short of time, here are my tips for a day trip from Naples to Sorrento. 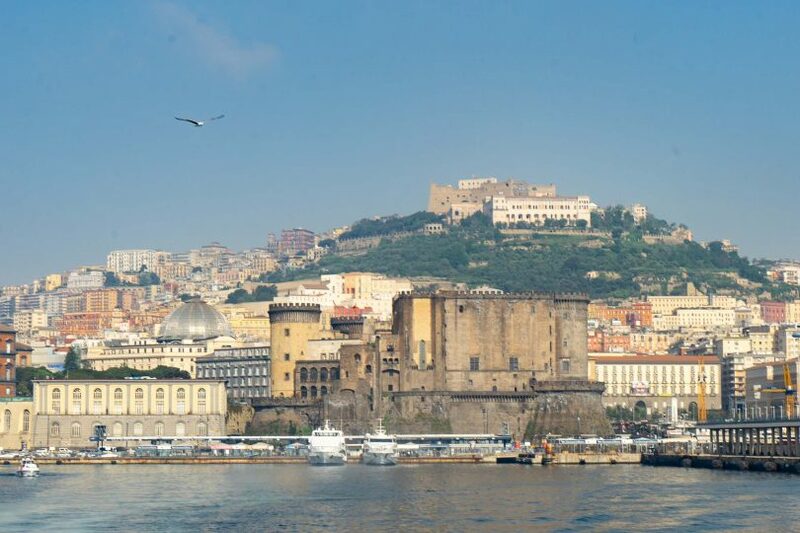 The historic centre of Naples is a World Heritage Site and you’ll see why if you can avoid the chaos and find the grandeur. 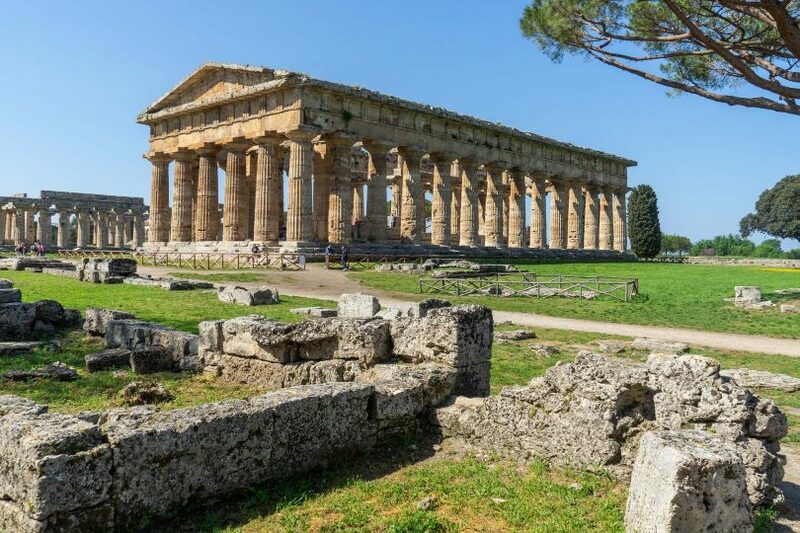 When some refugees from Ancient Greece started a new colony on the shore of today’s Italy, they didn’t realise that 2500 years later their city would be the best preserved in the world! 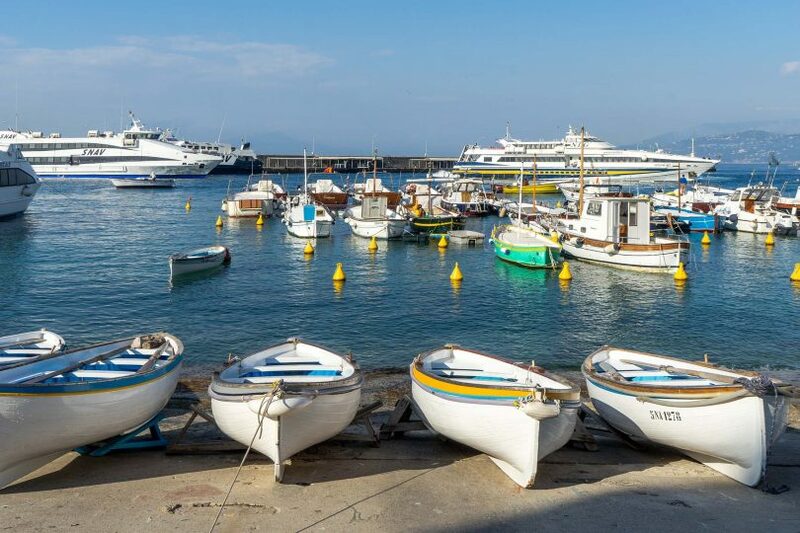 Even without staying on the island, it’s easy to get a taste of the rich and famous lifestyle with a day trip to Capri from Naples. With a map to follow – and key sites to look out for – here is everything you need to know to see the best of Pompeii independently. 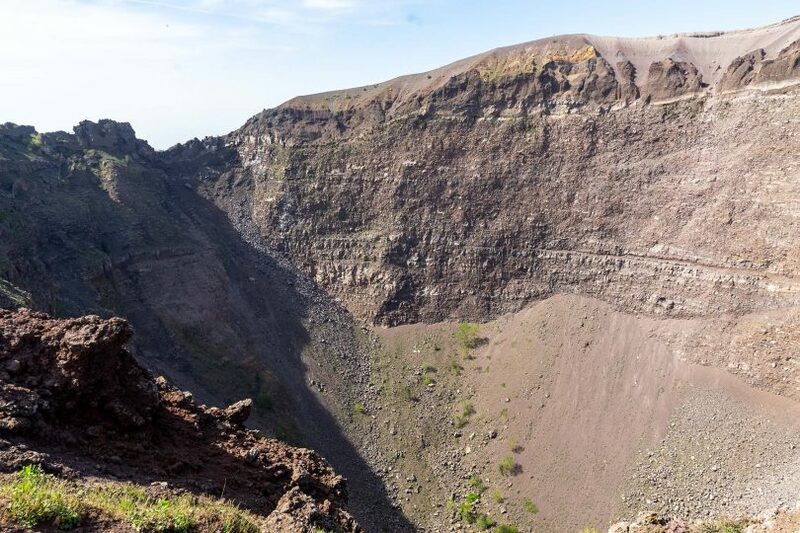 The volcano that destroyed the ancient city of Pompeii 2000 years ago is still active – and just dares you to climb it!